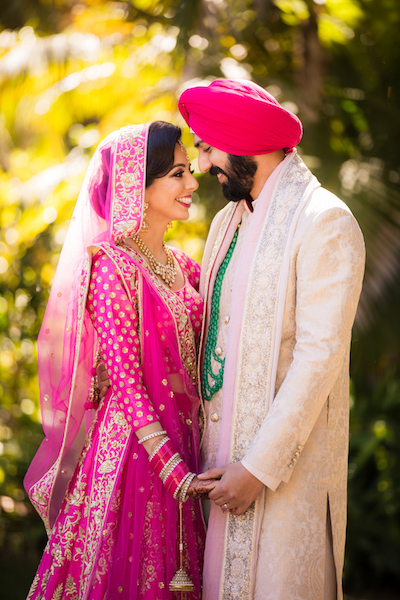 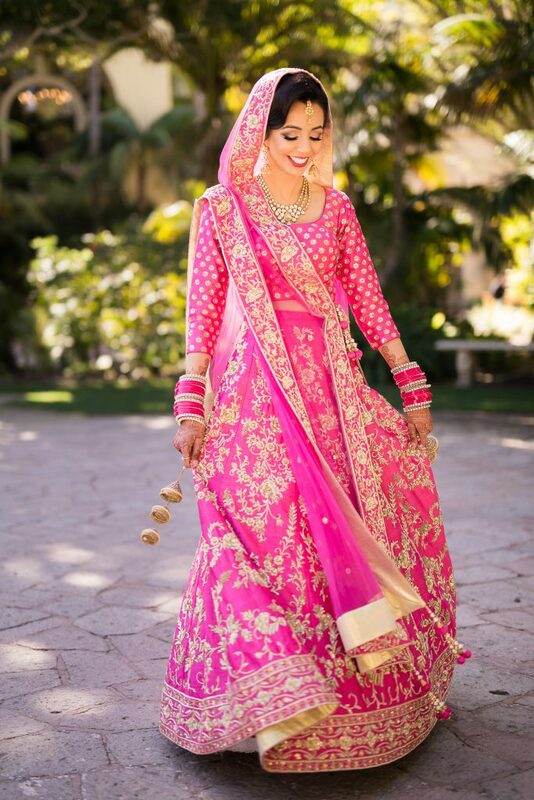 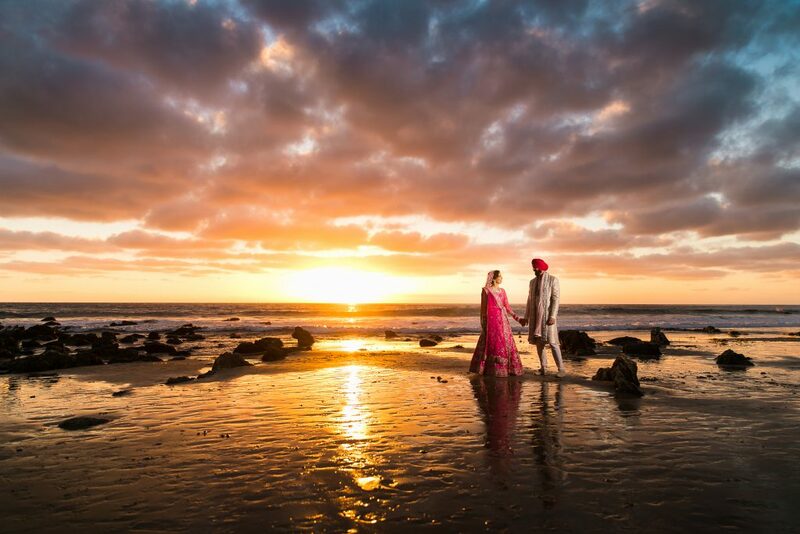 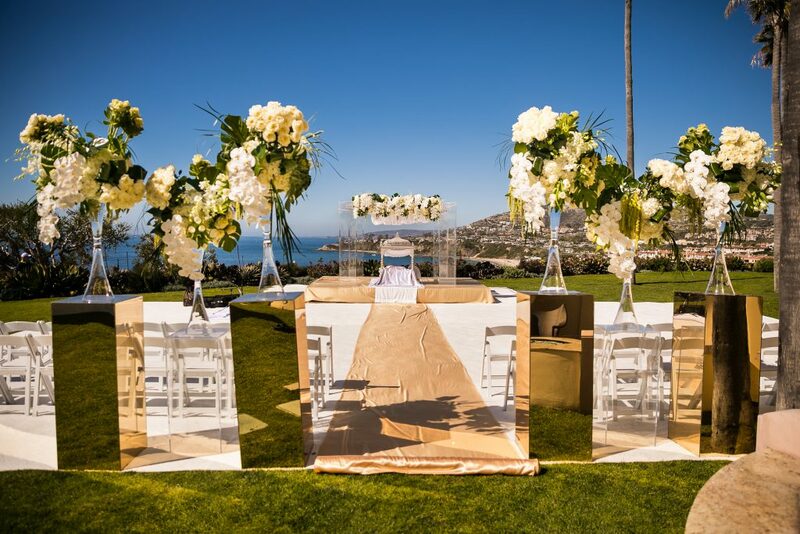 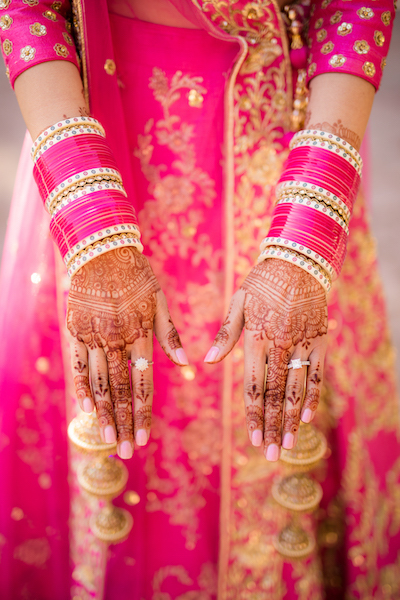 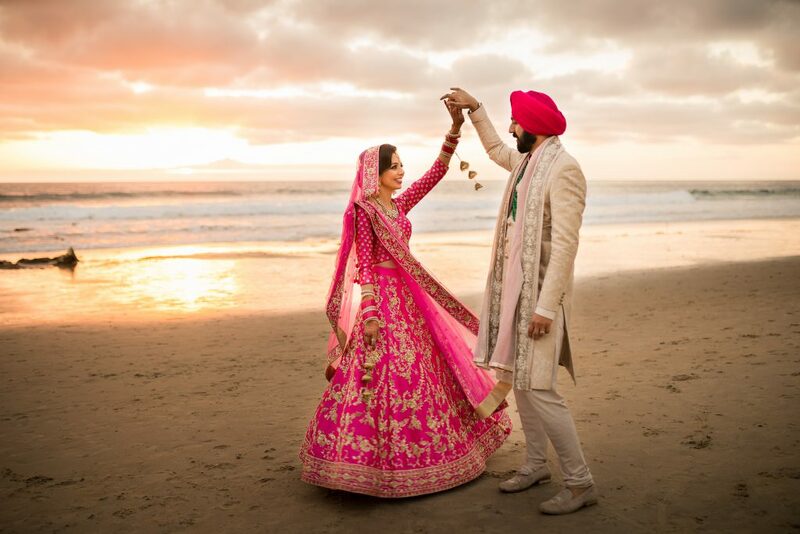 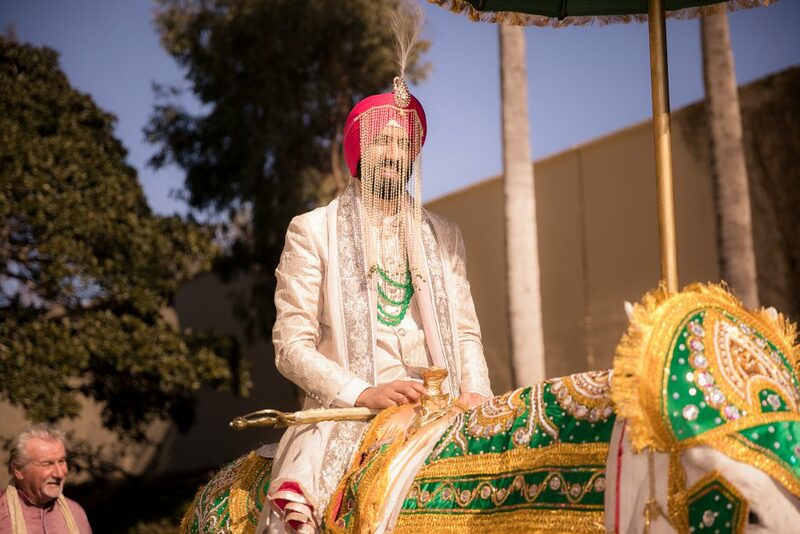 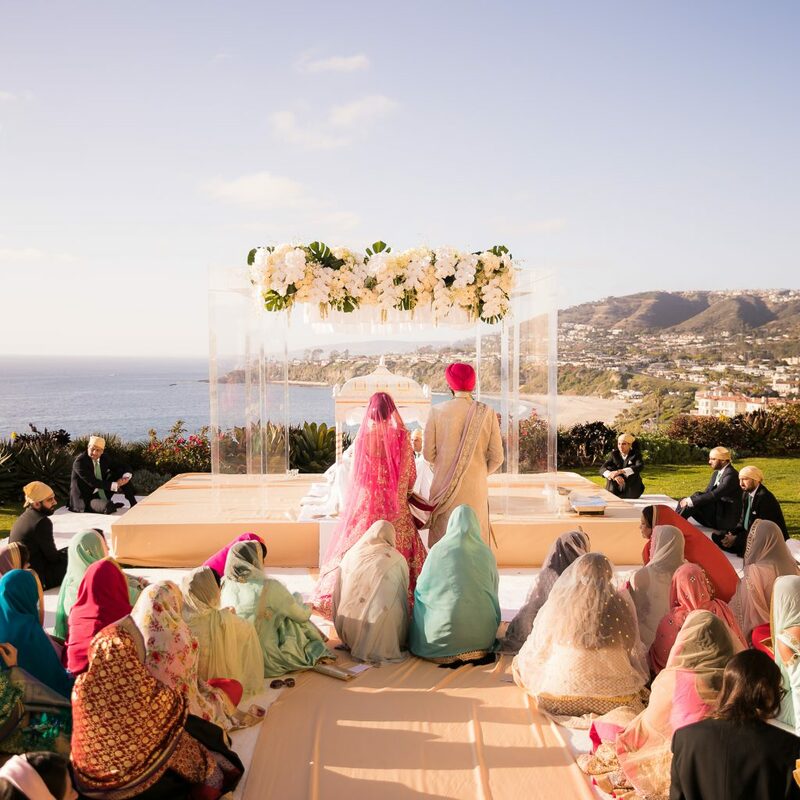 We had the pleasure of designing and planning our wonderful clients beach side Sikh wedding at the Ritz Carlton Laguna Niguel. 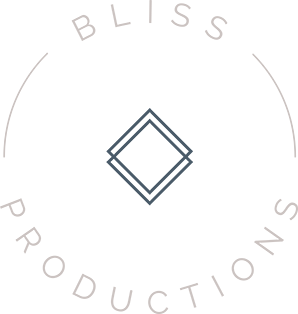 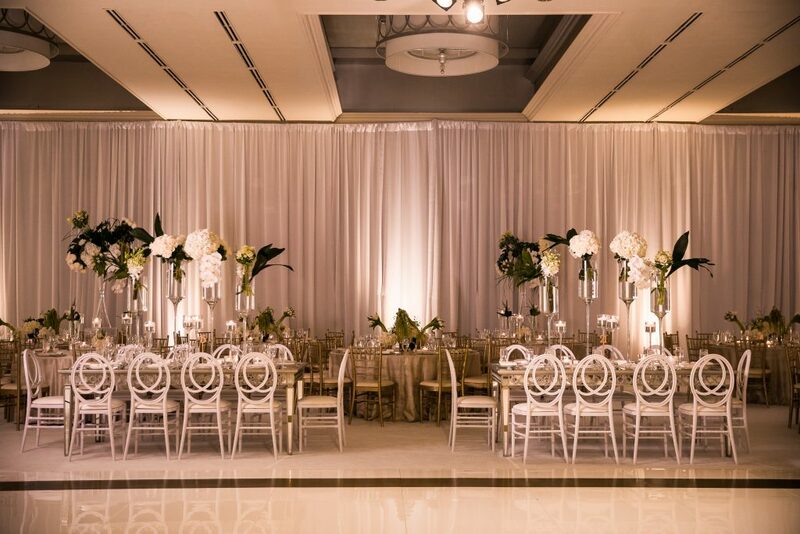 They wanted to steer away from the traditional bright colors, and opted for a clean, elegant design. 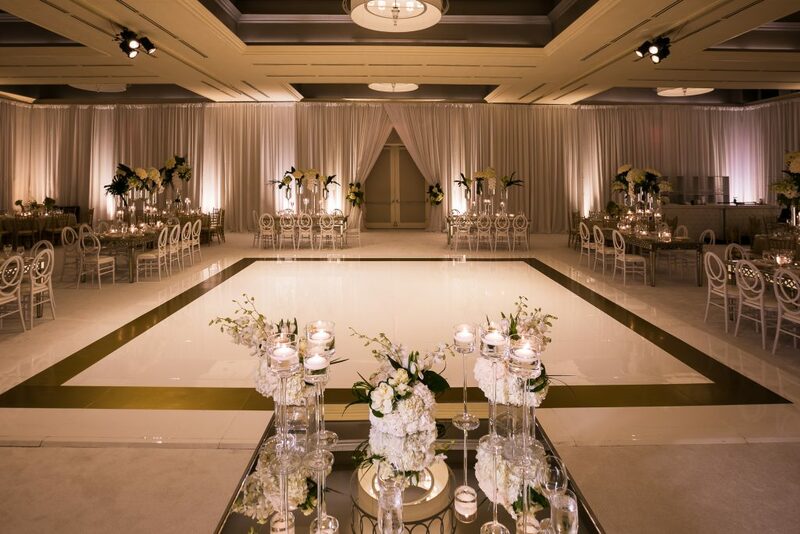 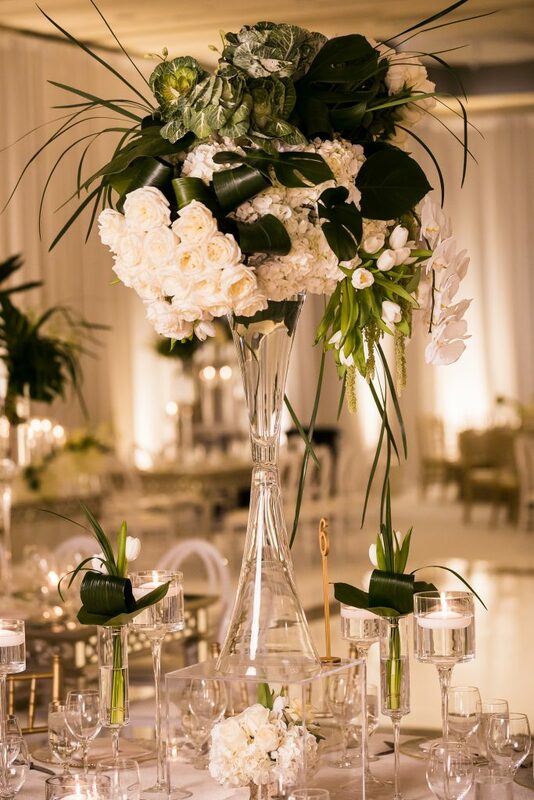 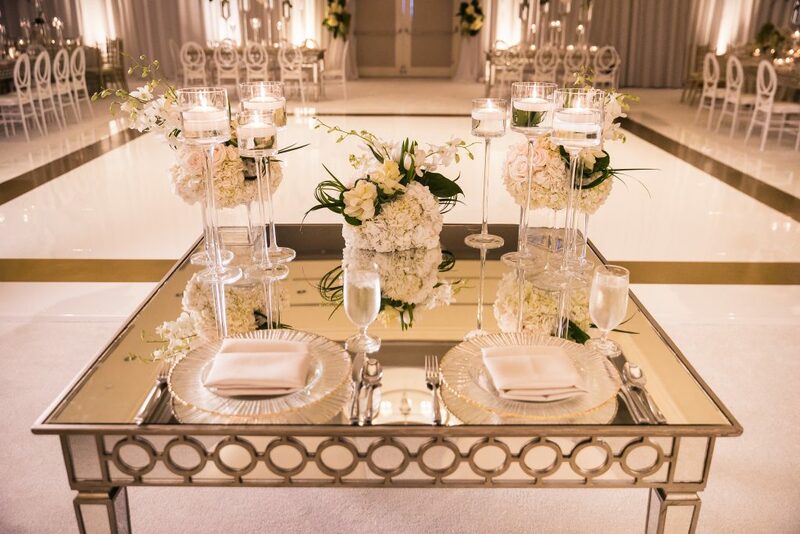 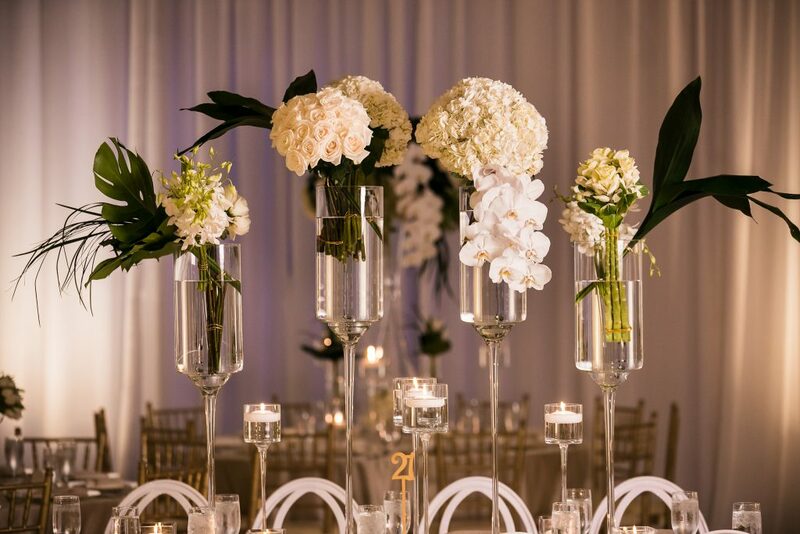 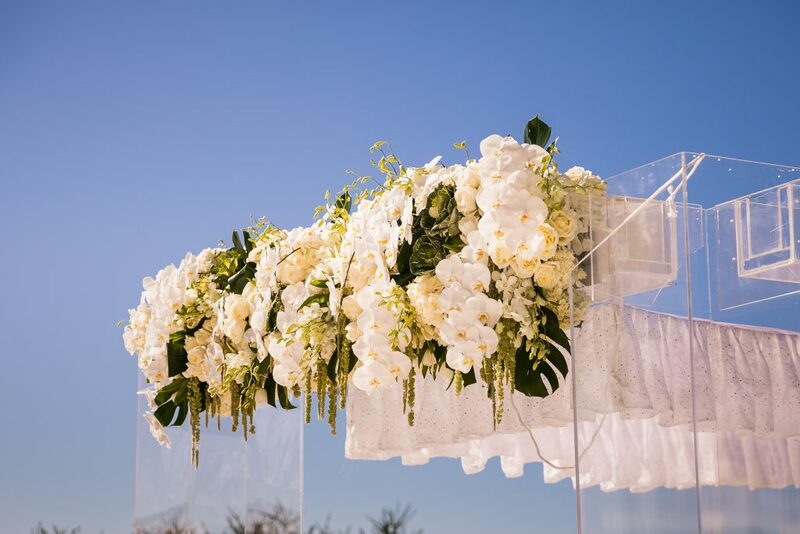 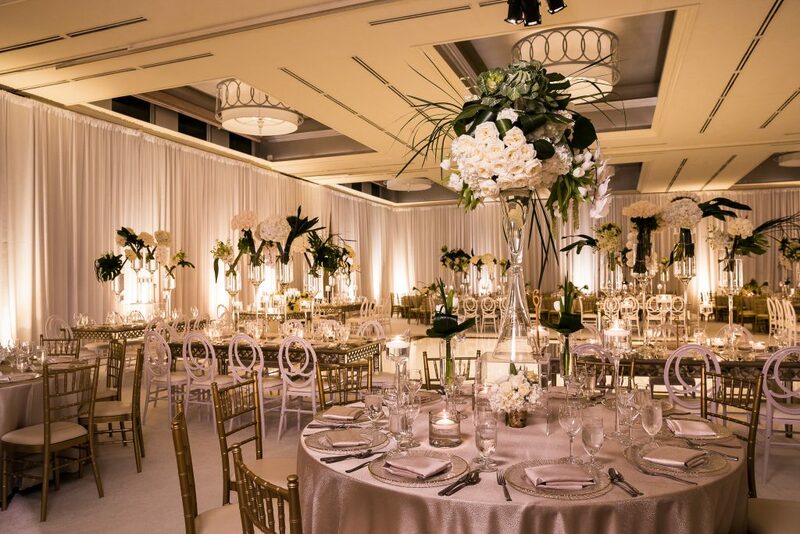 Each element from the gorgeous venue, lush white blooms and warm gold tones created a classy and chic feel. 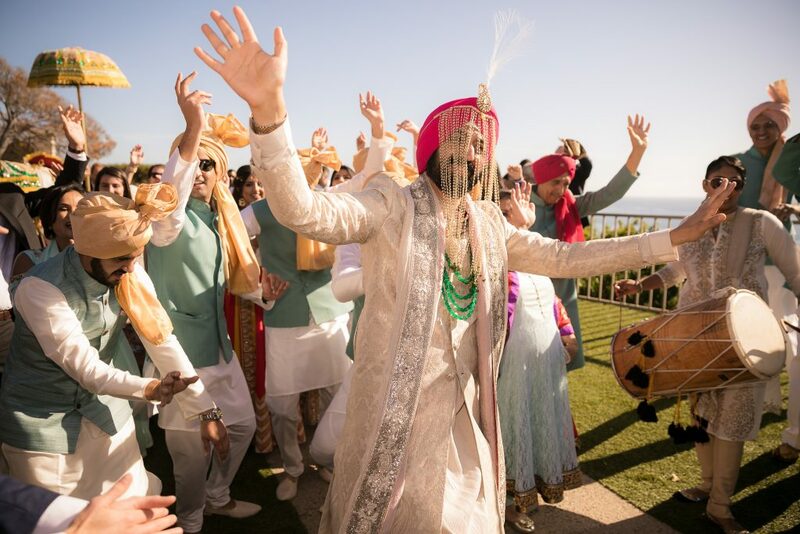 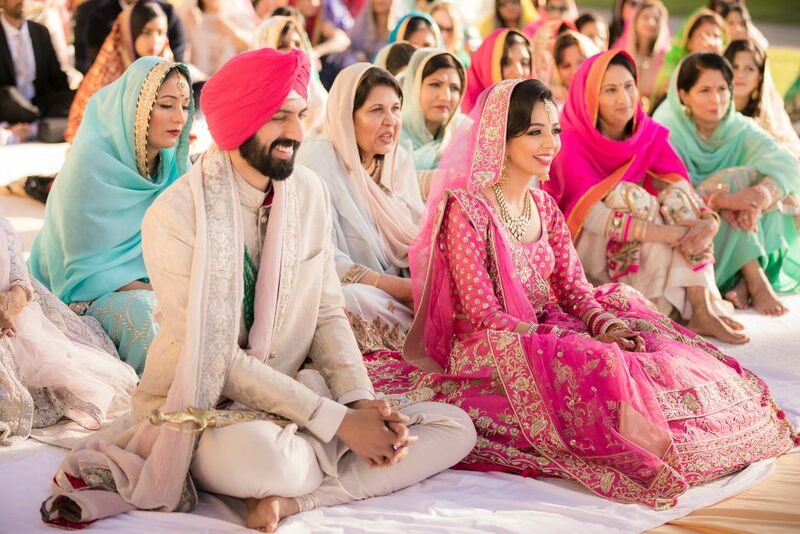 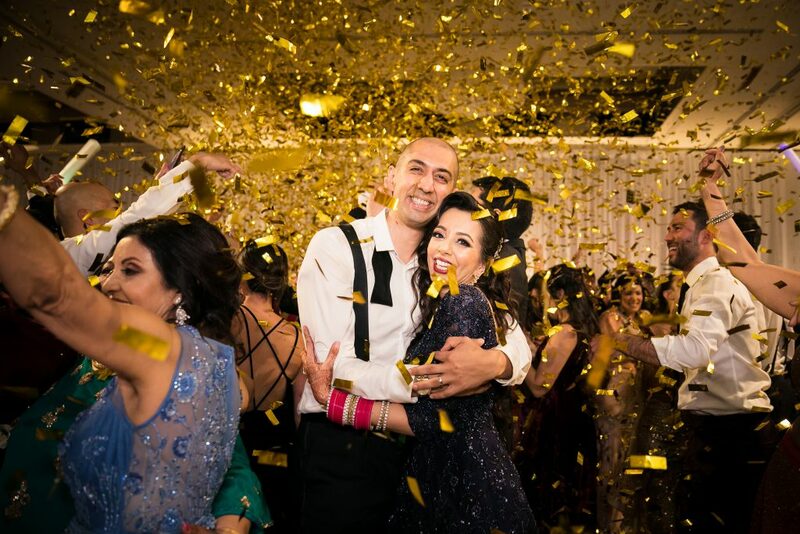 The wedding guests were treated to dual dohl players, Indian street food and a surprise confetti canon. 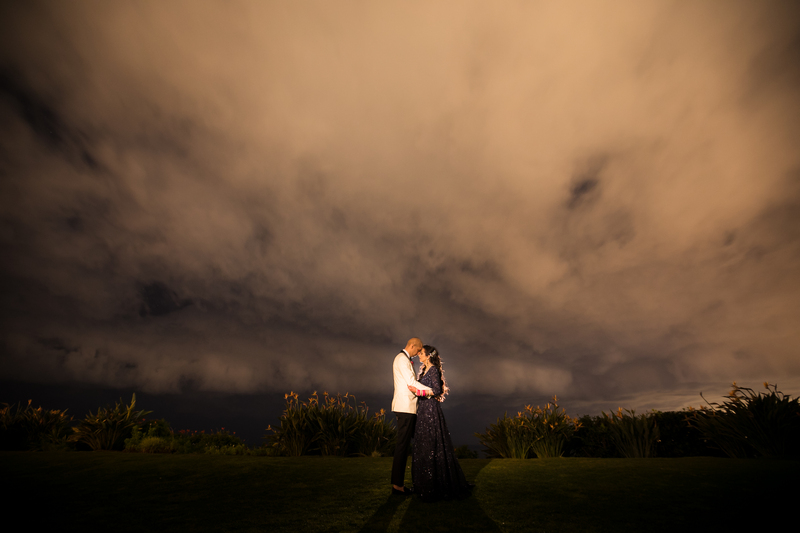 This wedding was everything and more and we loved being apart of each detail!